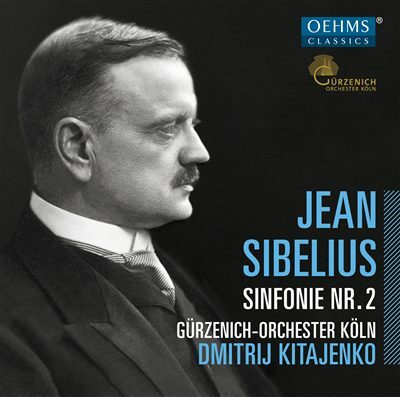 Speaking of an “exemplarily coherent interpretation and a superlative playing of the Gürzenich Orchestra”, Italy’s foremost music magazine Musica has published a 5 star review of Dmitrij Kitajenko’s recording of the Second Sibelius Symphony (Oehms Classics). 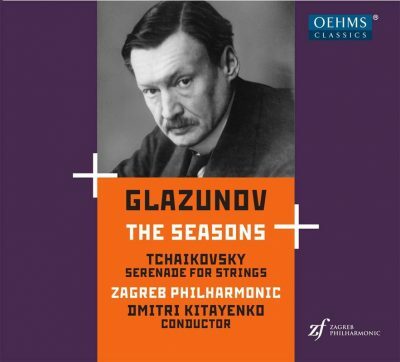 The same magazine has published a rave review of the Glazunov-Tchaikovsky recording with the Zagreb Philharmonic, featuring Glazunov’s The Seasons and Tchaikovsky’s Serenade for Strings. 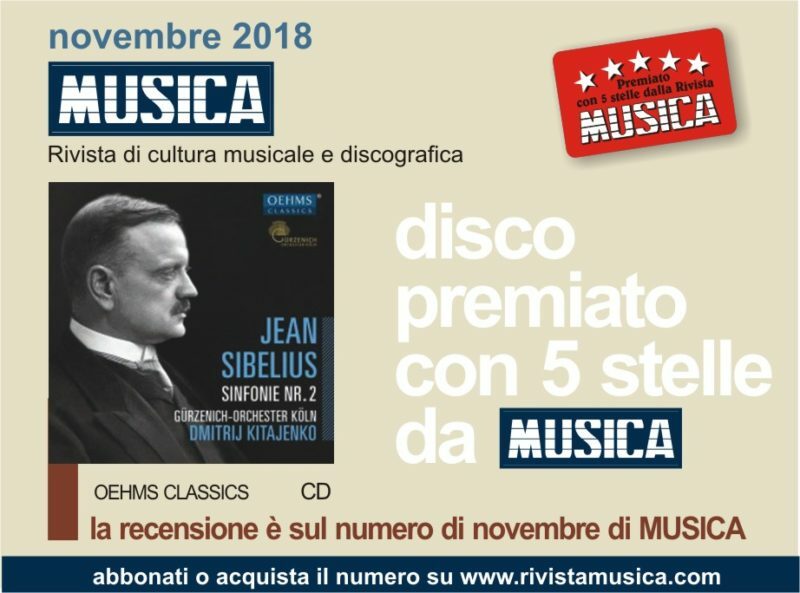 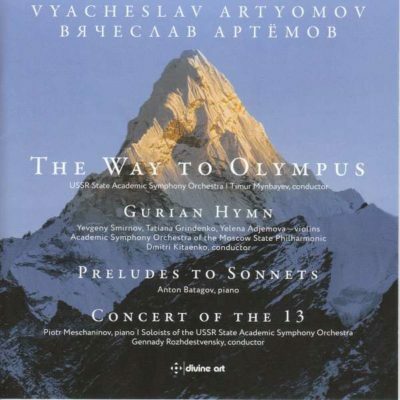 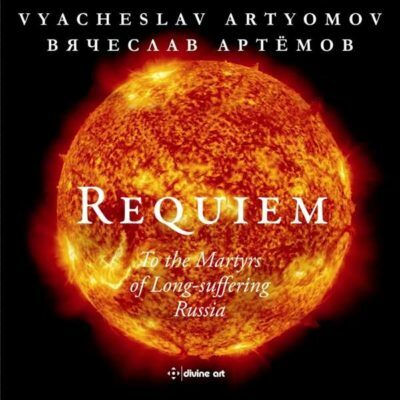 Musica gives the maximum of 5 stars also to this CD. 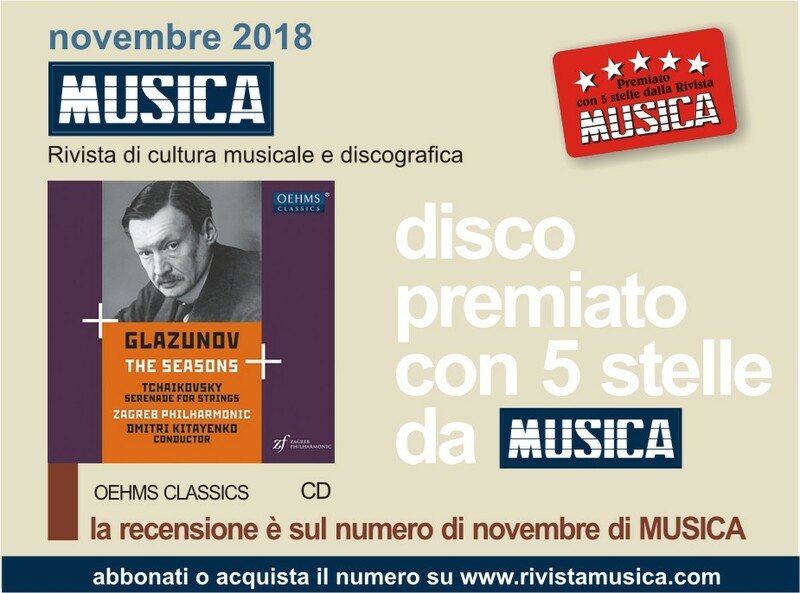 Giuseppe Rossi says that, in a rich discography led by Ansermet, Svetlanov, Ashkenazy, and Järvi “this interpretation by Dmitrij Kitajenko with the Zagreb Philharmonic rightfully belongs to the best.” The critic admires “the conductor’s care for details in a reading that has the ability to grant the pomp of the sonorous show with a taste of miniaturisation and sensibility perfectly adapted to the dimension of a salon so characteristic for the seventeen small sections of the score”. 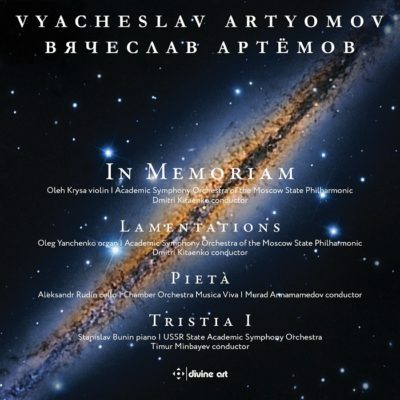 He has no less positive words for the performance of Tchaikovsky’s Serenade “thanks to the originality of an intimate and finely nuanced gradation of dynamics and colours” and also to the lyricism of the excellent Zagreb Philharmonic’s playing.